Zimbabwe is set to get the recently launched AL YAH 3 Satellite commercial services under the Next Africa project. 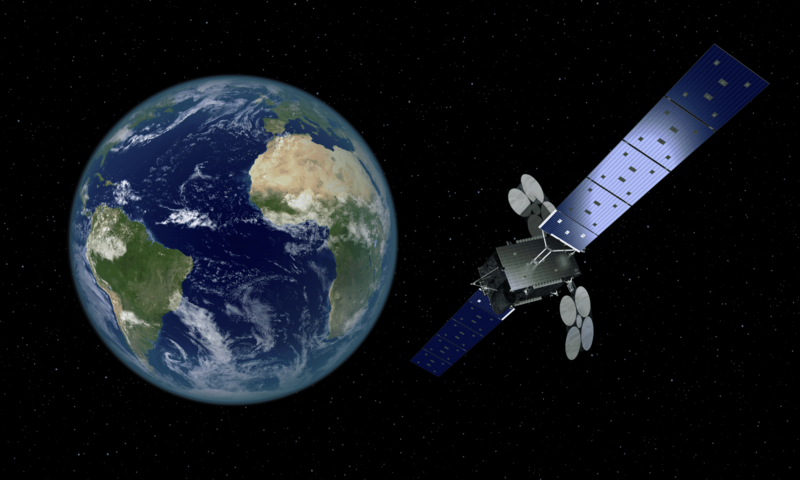 Next Africa project is the new service from X SAT Global Group, a UAE-based company with over 15 years’ experience in the Telecommunications industry. NEXT Africa provides any off-grid entrepreneur, school, clinic with cost-effective Internet connection (Ka-band HTS). In collaboration with Regain 37 PVT Ltd a privately Zimbabwean registered social enterprise, under its recently launched Zimbabwe Smart Sustainable Cities Initiative with emphasis on the Smart Education pillar, as identified in the National ICT Policy, which was launched earlier this year by His Excellency, The President of the Republic of Zimbabwe E.D Mnangagwa. The Next Africa project will greatly empower the connected communities’ theme, in off grid and underserved communities. which seeks to digitally empower the ordinary citizen, from children to adults, students, researchers, entrepreneurs in their daily productive cycles thereby promoting their right to digital information. X-Sat Global Group, and Regain 37 PVT Ltd, are focusing on providing the technology, software and hardware while our local ISP partners, provide the last mile connectivity and support in this project. X-SAT Global UAE, CEO, Gleb Larionov also expressed excitement to provide Al Yah 3 connection to Zimbabwe.